Urdu Blog No. 178 – If only …. 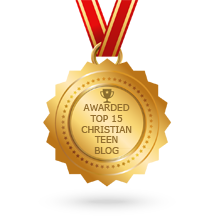 Faith Child – Year End Review – How Can I Forgive?